Y – Your best, YOU! Barre Fury is the hottest new workout! Classes are ballet-inspired, incorporating a ballet barre, balls, and light weights. Barre Fury is the hottest new workout. 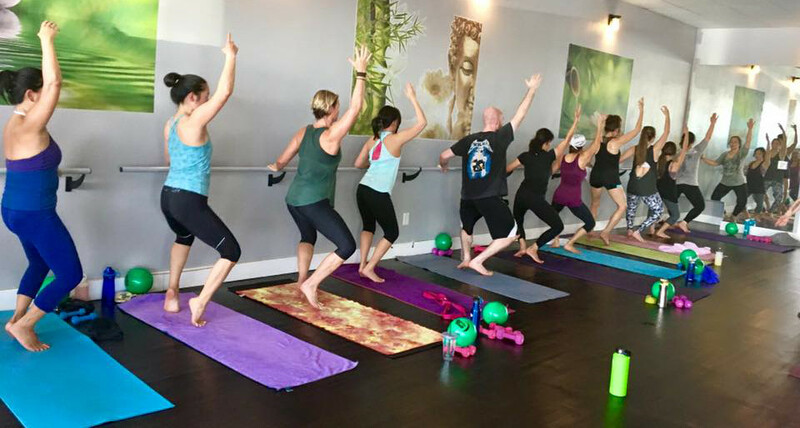 Our classes are composed of specific combinations that involve small isometric movements and non-impactful boosts of cardio in a heated room that work strategically to build balance, strength and flexibility for the body and the mind. Classes are choreographed to motivating music. It’s fun, fast paced, high intensity, and low impact. 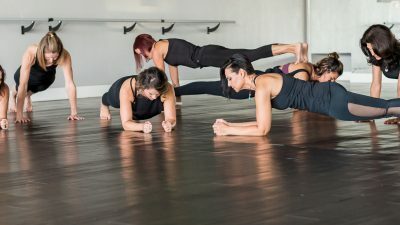 Barre Fury mixes the elements of a ‘Hot’ room with power, poise, athleticism, and the latest cutting edge exercises energized by Ballet Barre, Pilates, and Yoga. Each class is designed to quickly create long lean muscles, lift, tone, and burn, all major muscle groups individually, condition the core and postural muscles, amplify the heart rate, and achieve optimal body balance. Bringing ‘Heat’ to Barre helps keep the muscles warm and decreases the risk of injuries. The heat also gives the added benefits of promoting weight loss, relieving anxiety – stress – and tension, eliminating toxins deep from within through your sweat, boosting energy levels, flushing the lymphatic system, building the immune system, and increasing mental well being and clarity…just to name a few. Strengthen each muscle group individually! Helps to balance the energy systems in the body, including the brain, the glandular and nervous systems.